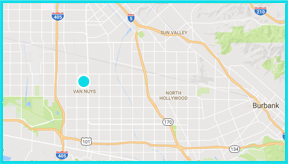 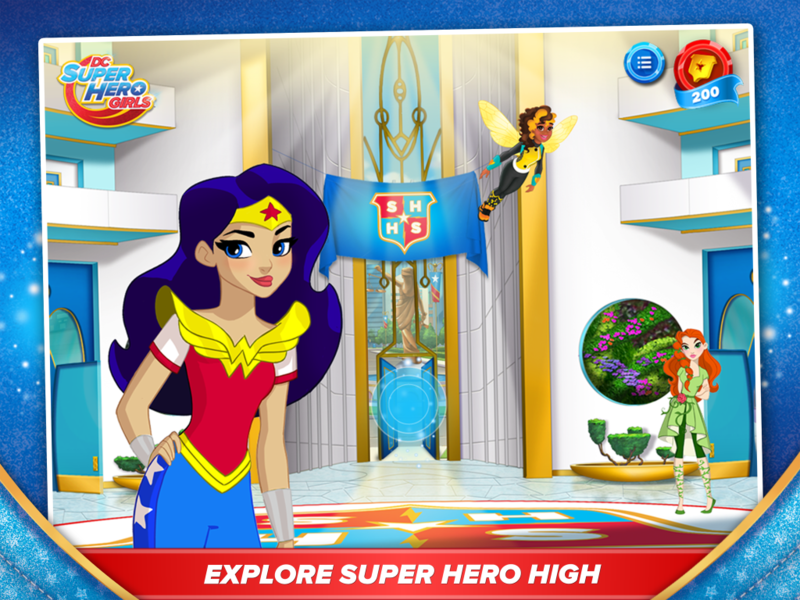 A super fan needs a super app, and that’s where the DC Super Hero Girls Hub App comes in! 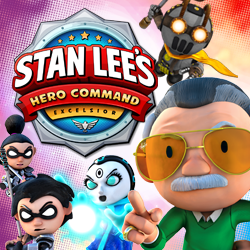 Users can play minigames, watch videos, dress up their favorite heroes, customize super photos, and learn more about the heroes who attend Super Hero High. 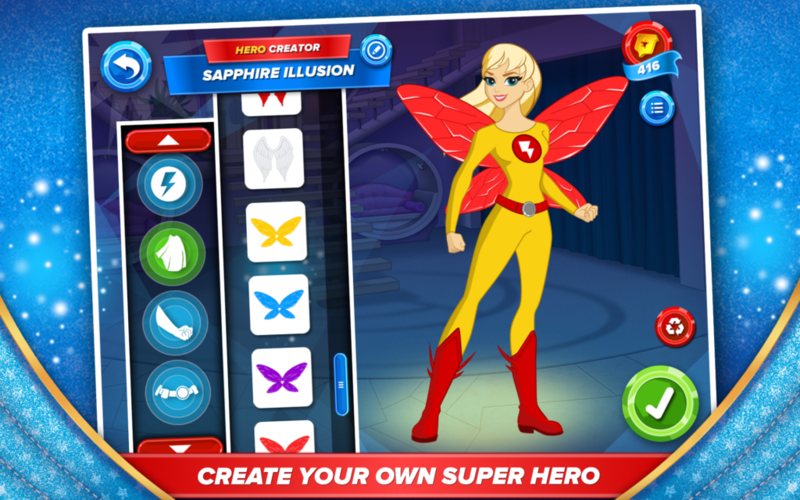 Customize your own super hero character and join the girls at Super Hero High! 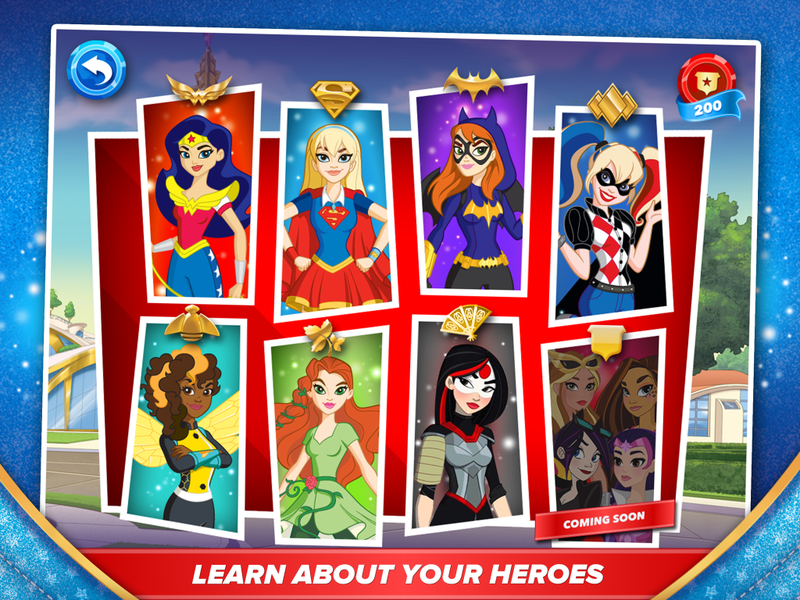 Visit the student center to check out the Super Hero High yearbook and find out more about all your favorite DC Super Hero Girls! 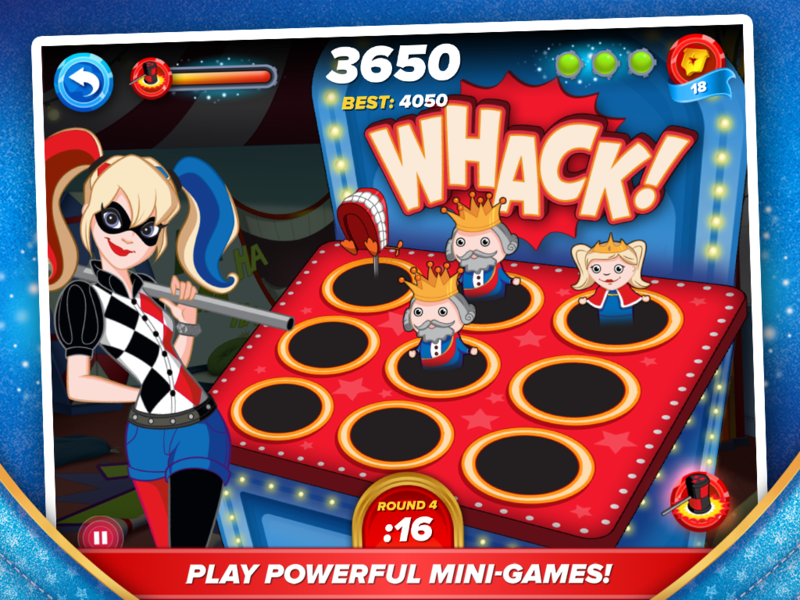 Check out the Activity Center to play special character-based minigames like Katana Chop and Wonder Woman Shield Defense! 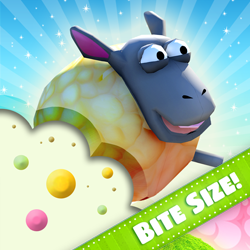 Complete minigame missions, level up your characters equipment, and earn shield you can spend in Art Class! 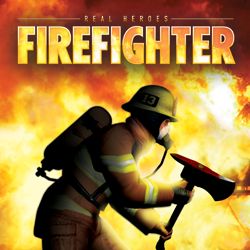 Head to Art Class and pick out pictures of your favorite hero or choose one of your own images. 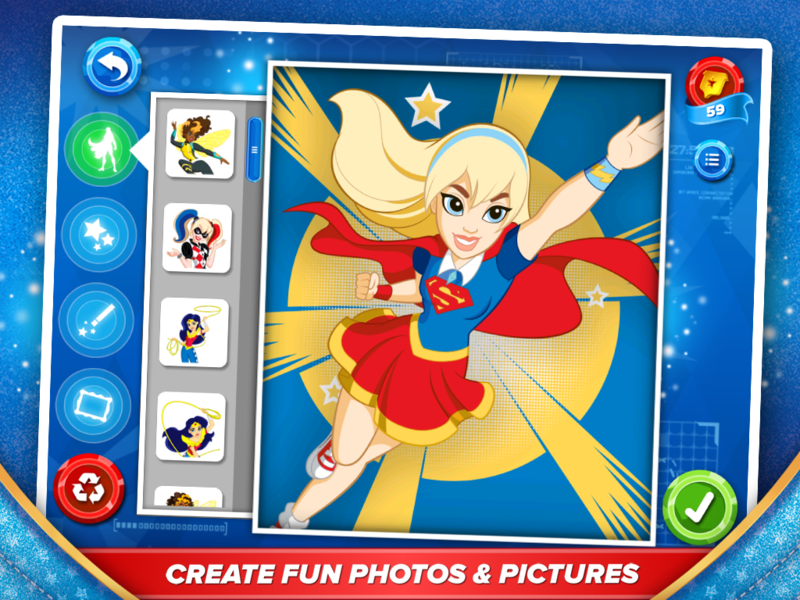 Then decorate your picture with cool customized DC Super Hero Girls stickers, frames, filters and more! 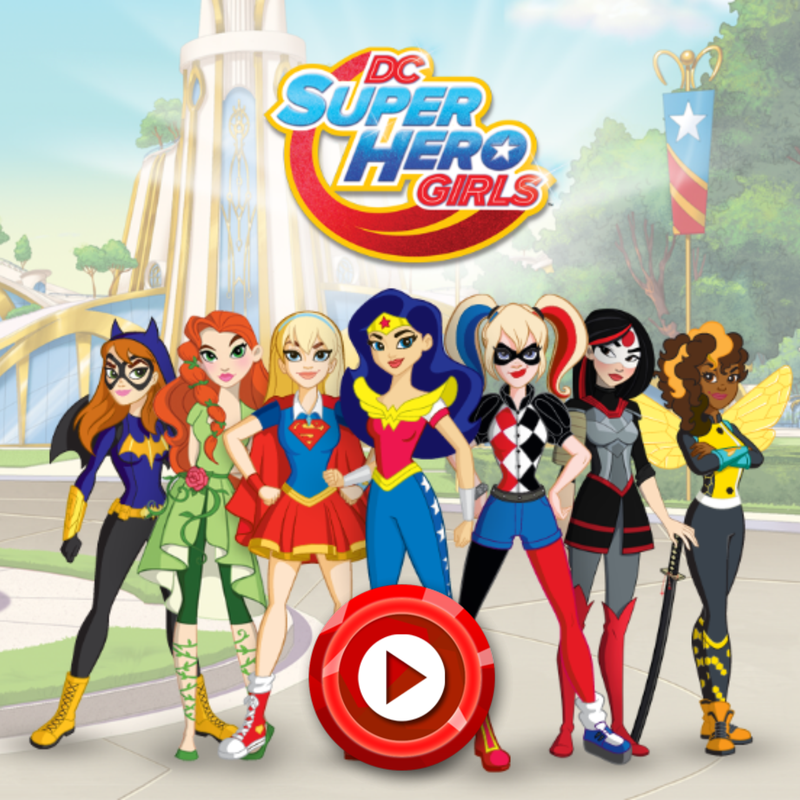 Click the buttons below to download the DC Super Hero Girls Hub App for iOS and Android Devices!